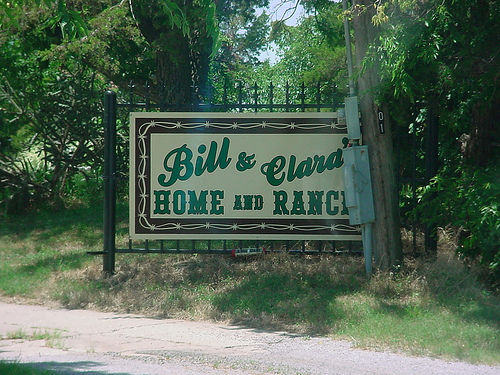 Stay at a private 1950's brick home in the country, just south of El Reno. 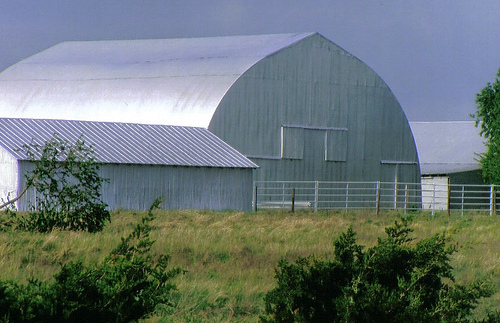 An oasis of trees surrounded by pastures, wheat fields with cattle & horses, big barns and a silo awaits. This three-bedroom house includes a full basement with game tables, TV, washer/dryer, exercise equipment, party booths & sound equipment. Guests can also stay the night in a secluded mobile home next to the south Canadian River & roam the marked trails & enjoy a picnic during the day. Join us as we feed the longhorn & Limousin cattle, horses & donkeys. A fishing lake is nearby with picnic tables, paddle boats & canoes. Horseback riding or boarding available by arrangement. Group outings & airport transportation arranged upon request. 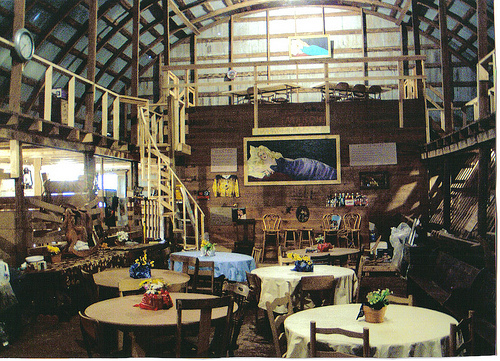 Large barn available for party rental. Two weekends in Oct. offers Haunted Barn & Trail of Terror! From I-40 take Country Club Exit #123. Go S. 2.3 mi. The blacktop road will curve to the W. & the B&B is on the S. side of the rd. Enter through the gated entrance.